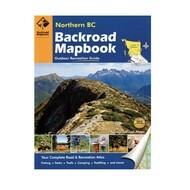 History: The seed for Backroad Mapbooks was planted in 1993. Brothers Wesley and Russell Mussio were out exploring the maze of logging roads around Harrison Lake in southern BC on a cold, wet day. They had several books and a few maps to try to find their way, yet all of their sources showed no more than the area’s main road system. Even worse, most of the maps were outdated. 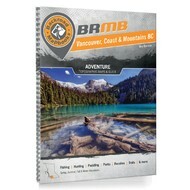 The Trail, BC-born brothers quickly found themselves lost. 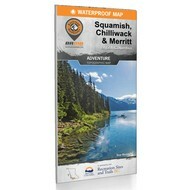 Frustrated, Wesley asked Russell, "Why doesn’t someone make one guide that shows all the roads?" With that, a lightbulb went off, and the pair got down to work. 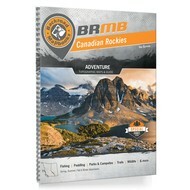 By January of 1994, the Mussio brothers had published their first map book, and it quickly sold out. Rather than simply reprinting it, the entrepreneurial duo decided to take stock of customer feedback and make a number of improvements to the book.